If a company is testing their products on animals, the ingredients they are using probably aren't that great for you anyways. Ok enough is enough with this lazy excuse. Fine, don't buy cruelty-free products, but stop claiming it's because of some absurd reason like higher prices. I'm guilty of having some older items, or cleaning supplies here and there that are definitely not all cruelty-free, BUT if I learn a brand tests on animals, I try my absolute best to find a replacement and guess what, it's usually about the same amount money OR get this...cheaper! Shocker, I know. Take for example some of the makeup brands that are more high end including MAC, Esté Lauder, or Clinique. 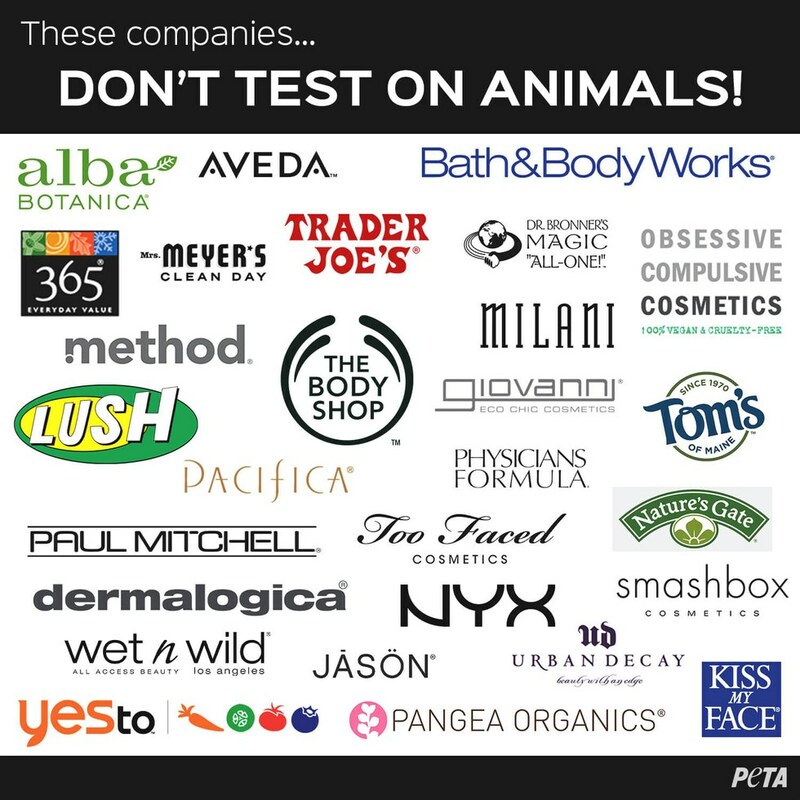 Those all still test on animals or are partnered with companies who still test on animals. Now compare the prices of their products to lines such as NYX, or even e.l.f who are cruelty-free. They can be found at the drug store and e.l.f. even has a number of products for $1. Don't even try and tell me the price is the issue. If a company is testing their products on animals, the ingredients they are using probably aren't that great for you anyways. Why would you want to be using something that at one point made a rabbit's eyes crust and bleed? Cruelty-free lines are using better ingredients...clearly if they are able to find ways around this not only horrendous but ancient method. Not to mention the fact that something as superficial as your eye-lashes looking good should not come at the expense of tortured animals. I also find it ironic that companies like MAC who profit way more than companies that sell their products for lower prices argue use arguments that relate to not being able to afford cruelty-free testing. 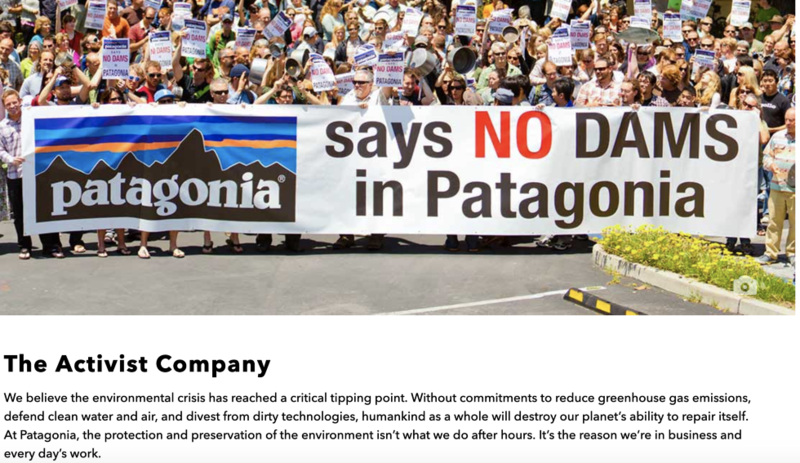 Really?...Then how are companies who sell their products for much less getting by? It's not hard to find cosmetics or supplies that are cruelty-free. Most companies who display the little pink bunny on their label because they are proud of their kind production processes. Or take a quick minute out of the dozens you spend on your phone every day and look some up. Added bonus: It's all safer for you, your family, your pets!